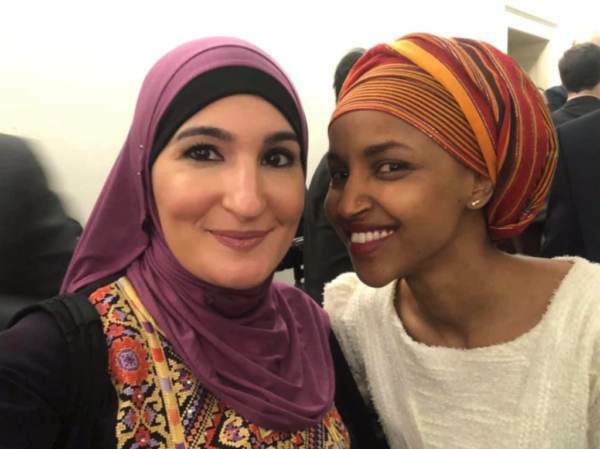 Former Women’s March co-chair and noted anti-Semite Linda Sarsour tweeted on on Saturday that she is triggered by those people who piled on Rep. Ilhan Omar. I am triggered by those who piled on Representative Ilhan Omar and incited a hate mob against her until she got assassination threats now giving condolences to our community. What we need you to do is reflect on how you contribute to islamophobia and stop doing that. 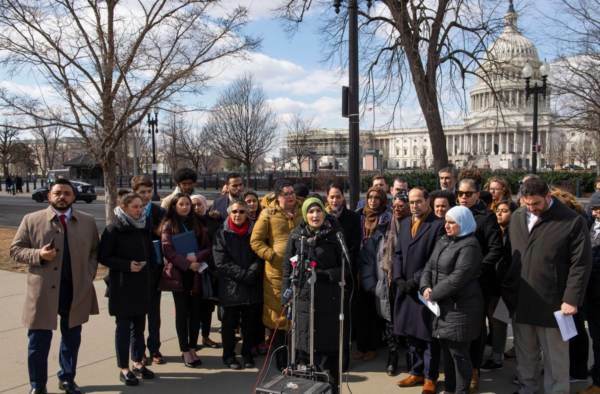 Sarsour and Niwad Awad, the Executive Director of CAIR, held a rally in early March in Washington DC in support of Rep. Ilhan Omar. Sarsour was asked if she believed the nation of Israel has a right to exist — She refused to answer. The group then walked the halls of Congress in support of Ilhan Omar.